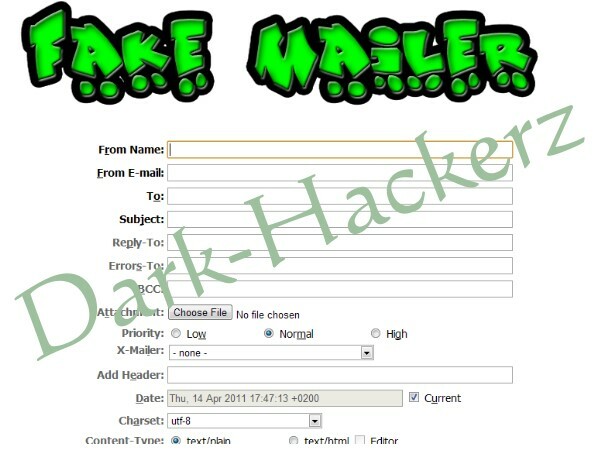 computer trickz: E-mail spoofing trick BY AK$H@N$H (TYCU$) . . . . .
E-mail spoofing trick BY AK$H@N$H (TYCU$) . . . . .